I'm guessing they are not adding Sonic Generations music till the actual game is released, and as for Sonic Colors music, it will probably be added when the new Content Server is cleaned up. Right on both counts there. We'll never add music prior to a game's launch, and the same will hold true for Generations, whether it's leaked or not. We are expecting the content server to be switched over in November, as that's when we'll have the time to wipe all the old crap out and put the new stuff in. Just easier that way. Those games weren't published or developed by SEGA, so we can't add those. Sorry! The Hatsune Miku project DIVA soundtrack Seems to be missing quite a few tracks, so those need to be added in, also there isn't a sound track for K-on! Houkago tea time live, so can someone please add that in too. And now that generations is out... City Escape remix. As long as we're in this transition phase, please be patient. You can of course mention games, but there'll be a HUGE update with most new SEGA soundtracks, so until we're done with it, just wait for what we have in our sleeves. I also want to note that rather obscure/Japan-only games are hard to find, so don't be surprised if they're never gonna be on our playlist, as unfortunate as that might be. "The sub-structure of the universe regresses infinitely towards smaller and smaller components. Behind atoms we find electrons - and behind electrons, quarks. Each layer unravelled reveals new secrets, but also new mysteries." Last edited by SegaClubMusic; 18-11-2011 at 00:28.
wait... what? I never knew about this! DAMN IT! 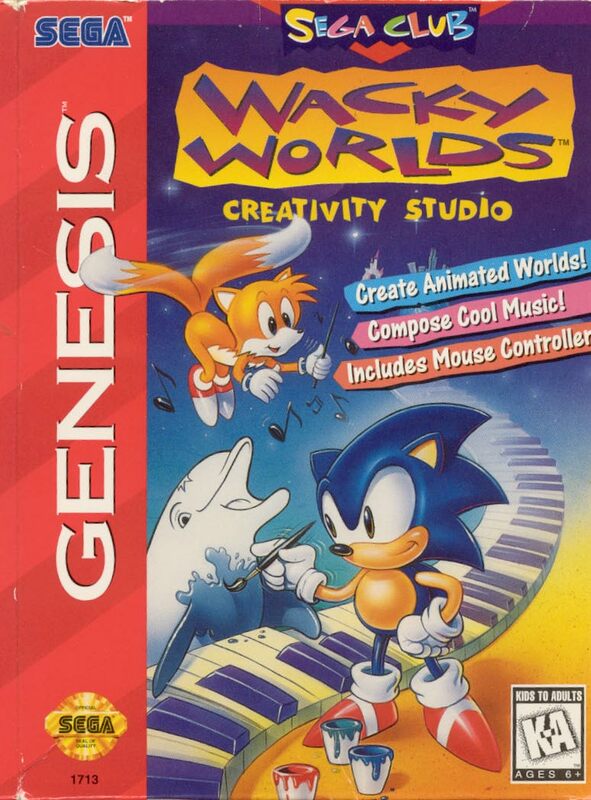 It was a game created by Club SEGA, i still have this game but the mouse. Last edited by SegaClubMusic; 18-11-2011 at 13:56.